Fresh Hand Roasted Coffee. 8% of list price donated. Veteran Owned & Operated. If you've never tasted truly fresh hand roasted coffee, you're in for a huge surprise. 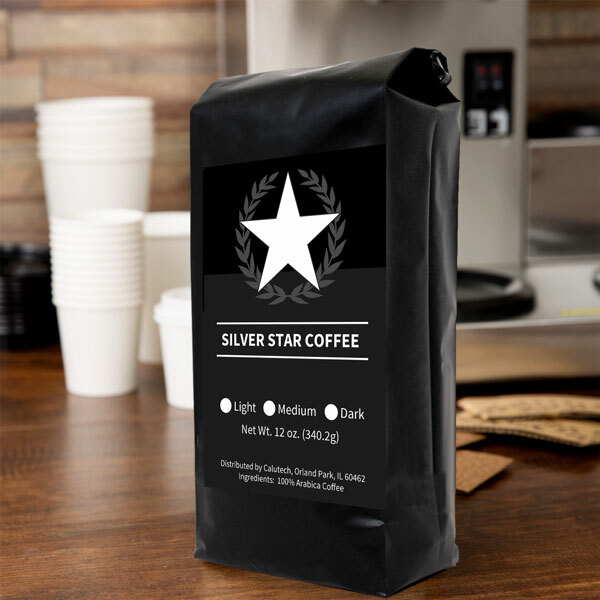 All of our coffee is roasted, bagged, and shipped right here in Chicago IL, guaranteeing the freshest bag you'll ever taste. Our AAA grade Tarrazu Coffee is roasted right here in the USA. As a veteran owned and operated small business, providing a quality coffee and giving back is at the heart of what we do. 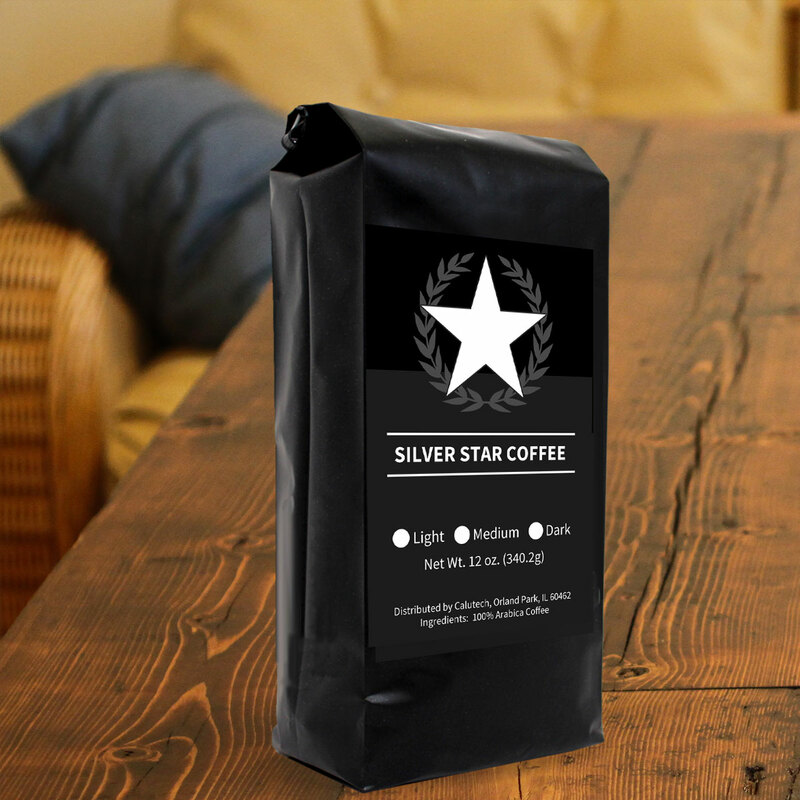 From our roaster directly to your doorstep. Shipping is Free. Enjoy our exceptional fresh roast and never miss a cup every morning. Private: Three outstanding roasts, delivered fresh. Shipping is always FREE. No matter what you choose. Choose one of our non-profit veteran partners and we’ll donate 8% of the list price from every fresh roasted bag you enjoy. 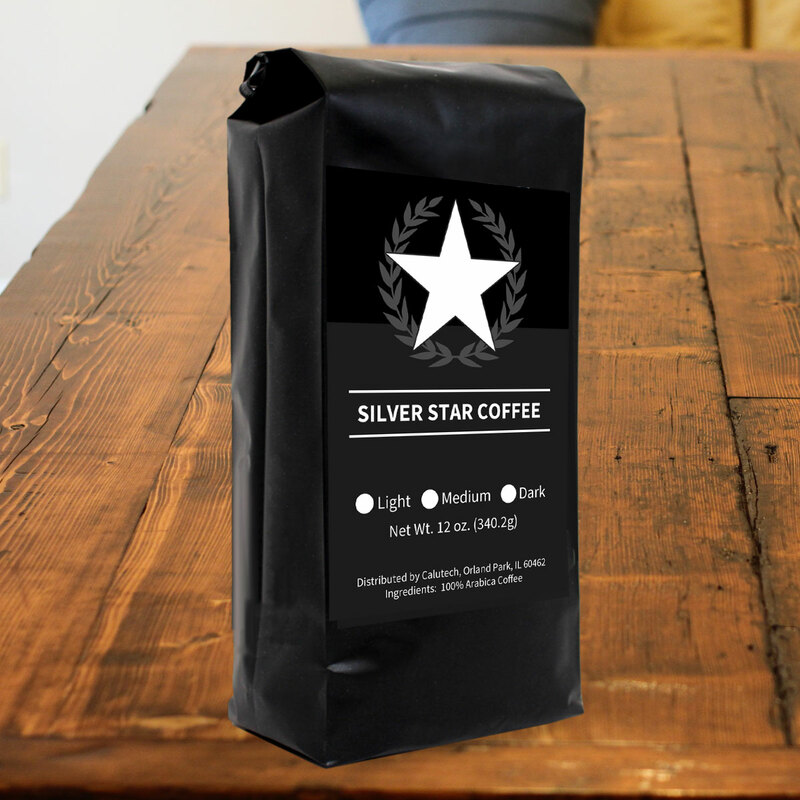 Every month we’ll send you a fresh 12oz bag directly from our roaster for $12.99. Support veteran owned coffee and veterans causes for (less than 50¢ a cup). Pause or cancel in just a few clicks. We make this easy because we hate when people make this hard.